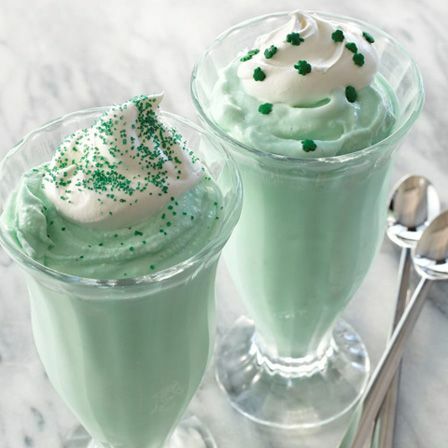 Saint Patrick’s Day is just around the corner and its time to get festive with green! Even though we all associate it with the color green, did you know the original color associated with Saint Patrick was blue?! Check out these festive, fun crafts to get your green on! This headband would make a perfect addition to any St. Patrick’s Day attire. 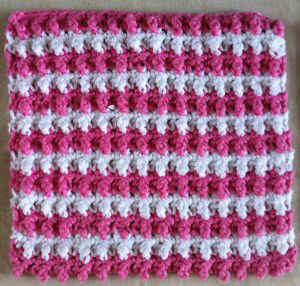 The pattern is available at Best Free Crochet. 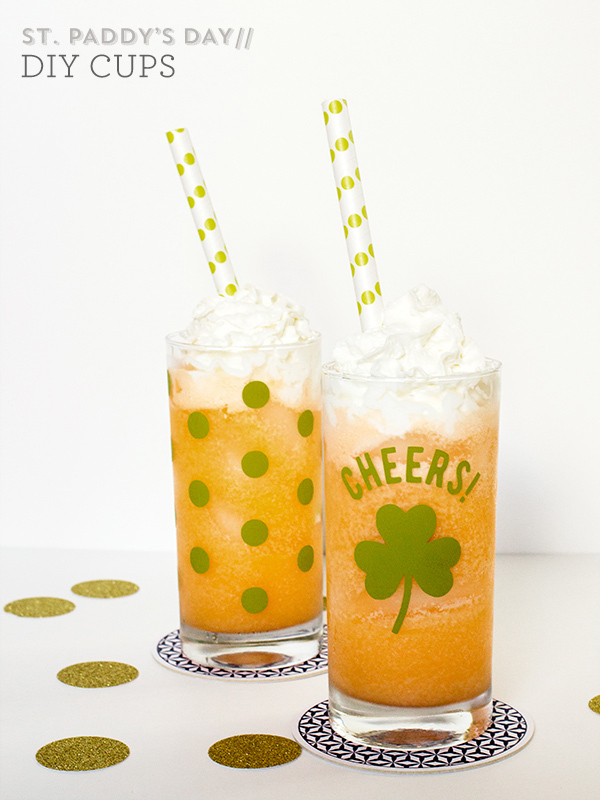 Sweeten up your St. Patrick’s Day with this tasty Shamrock Shake posted by She Knows Food and Recipes. 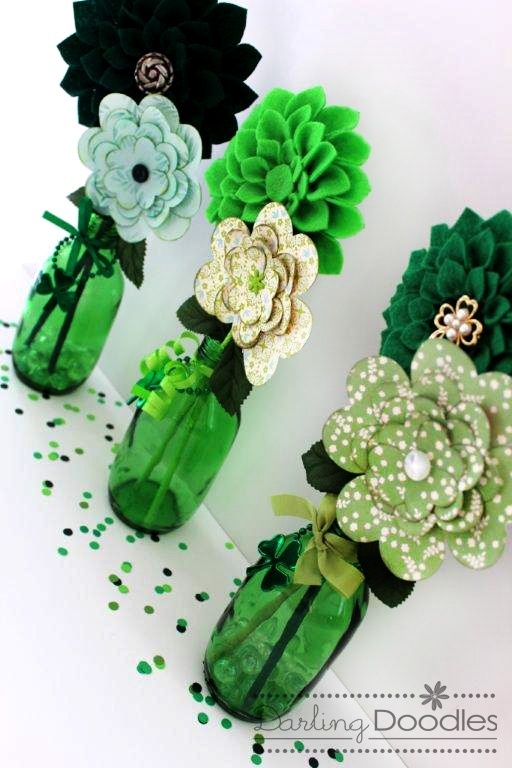 Learn how Brie upcycled these ginger ale bottles into these festive St. Patrick’s Day decorations at Darling Doodles. 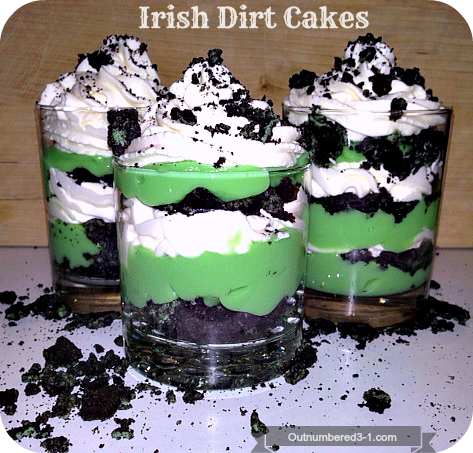 Make these festive Irish Dirt Cakes with Melissa from Outnumbered 3 to 1. They look delicious and so festive! 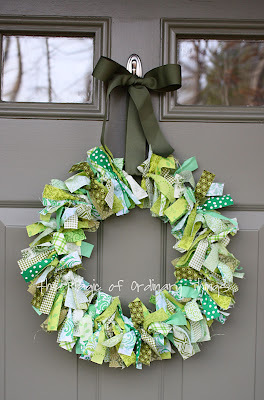 Liven up your front door and bring some St. Patrick’s Day cheer to the neighborhood with this rag wreath. It’s easy to make and incredibly cute. Read the blog from The Magic of Ordinary Things to learn to make this wreath. This would be great to use of left over fabrics or remnants. 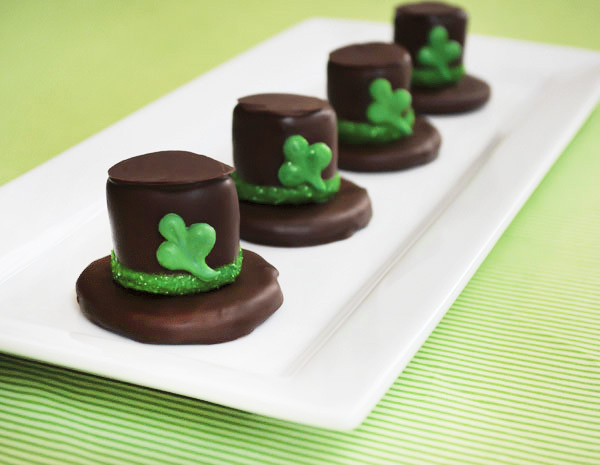 These Leprechaun hat s’mores look so delicious and festive. The tutorial for these s’mores can be found on the Hostess with the Mostest blog. Make over glasses to make them festive for St. Patrick’s Day using decals. Read how to make these glasses at Sarah Hearts blog. Check out these free tutorial videos to make some festive crocheted decor for St. Patrick’s Day! 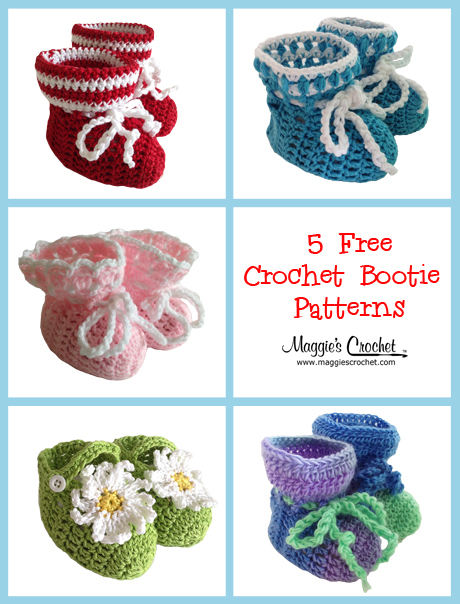 If you enjoyed this post, check out our blogs on yarn crafts and doily crafts.